This dress is incredibly flattering and so well made. 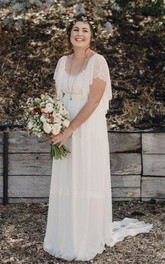 I had an incredibly difficult time finding the right wedding dress, going everywhere from Dorrisweddingl. This one was it! Rapid shipping and great customer service. Dress is pretty, material is good. It fits perfect on custom size. The details are also great. 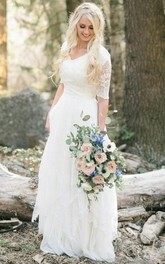 I am so glad that I choose this shop to buy my wedding dress! It shipped way earlier than I thought it would. I love the color, the only thing is it came in a little big and I had to get it fitted. It still worked wonderfully and I'd highly recommend! Turned out perfect. Product exactly as advertised. You guys are really professional for making such an art. I really love it!! Ordered this is ivory and it turned out SO perfect!!!!!!! Got it custom made and it fits so well and if you had any questions about your order she got back to you super quick! Dress came earlier than I told her I needed it and it's a high quality dress! Highly recommend. Exactly as we had hoped. Would have liked them to be just a little longer, because they can always be hemmed, but otherwise really great. 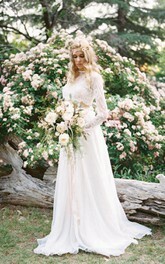 Elegant and ethereal. So perfect for my wedding theme. 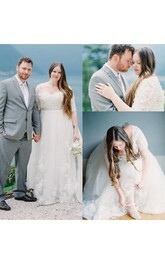 The dress is totally made to pictures. No more hesitations, girls! It shipped in less than a month (much earlier than expected)! 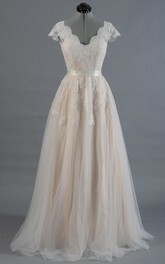 The dress is beautiful and is very good quality. I highly recommend it! Love the dress!! Fits so perfect! I know this is the one when I open the package. Thank you for making my dream come true. 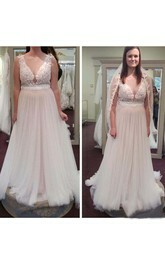 These dresses are beautifully made and Jennifer was more than helpful! These are high quality dresses! The color and the fabric are exactly what I want. Very pleased with the shopping! Mary was very fast for the replies and with the sending of the dress. 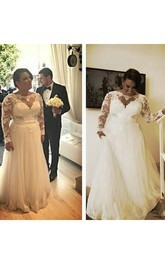 I was not in a hurry to receive it but since this is my bridal dress, I wanted to know asap if it would suit me! 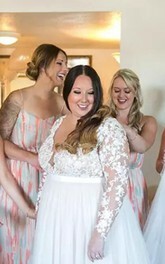 I choose to have this dress as my wedding dress because wanted something that I could wear any other day so I could remember my wedding day. 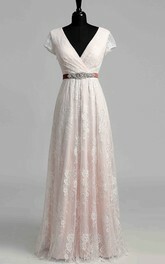 The dress is very pretty, I like the color (champagne is more old rose than beige) and the size (6) is perfect for me. 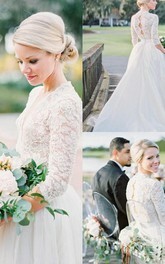 My elegant lace dress is amazing! I was so nervous about ordering online but Kathy made the process very easy and was so helpful. Dress arrived sooner than I anticipated and fits perfectly!